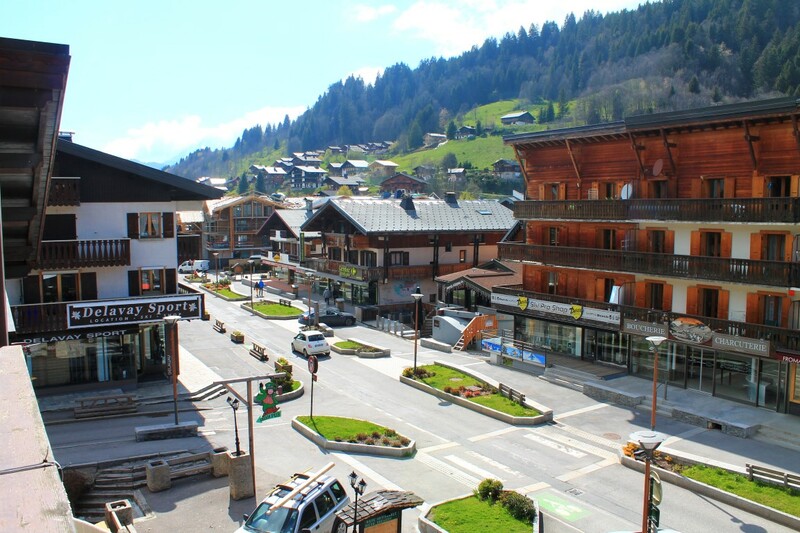 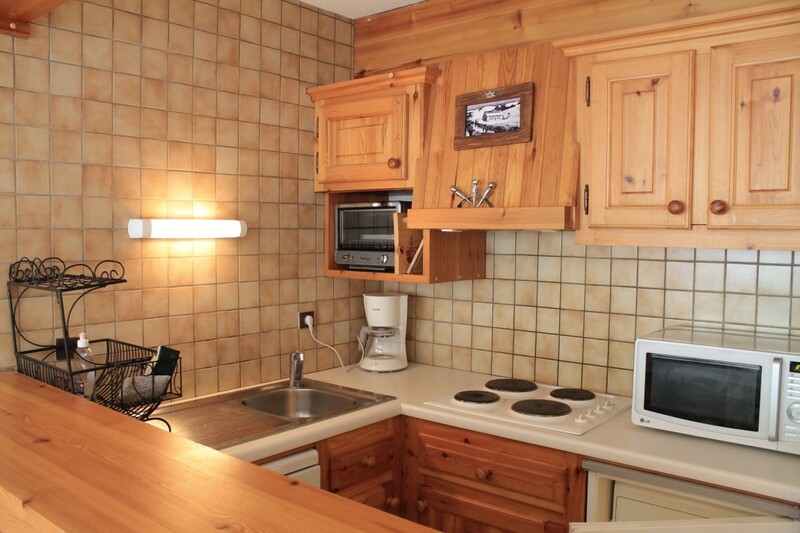 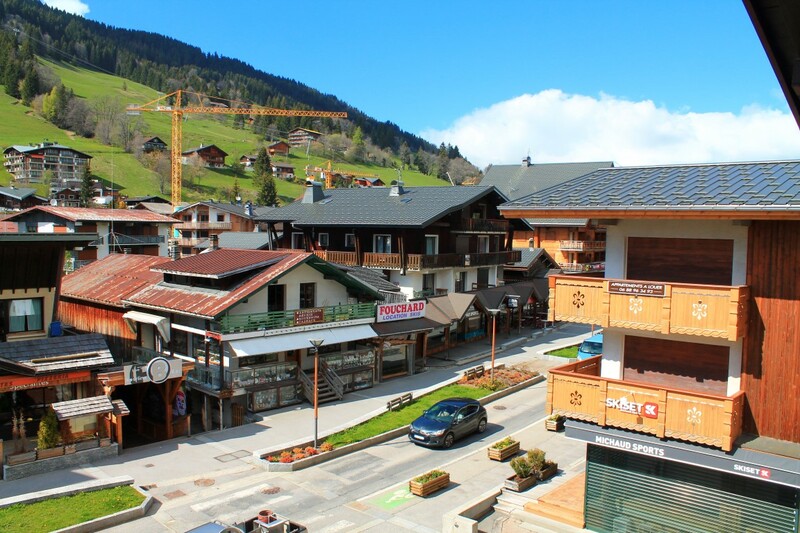 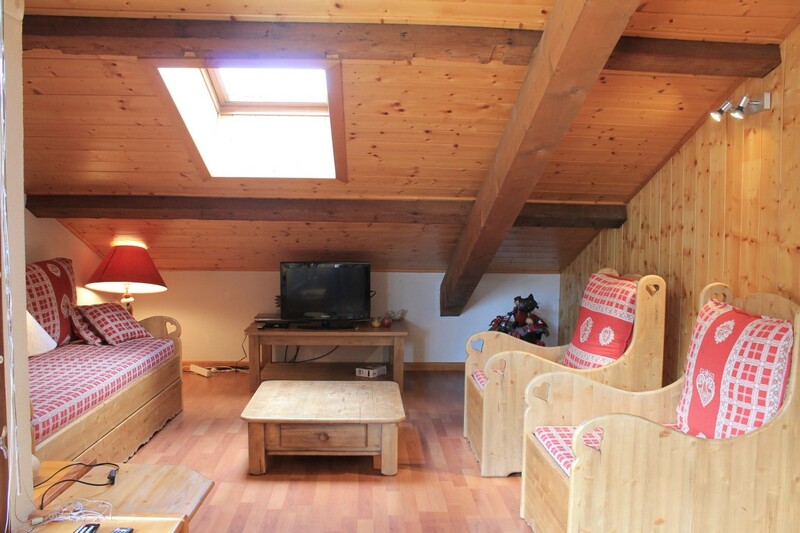 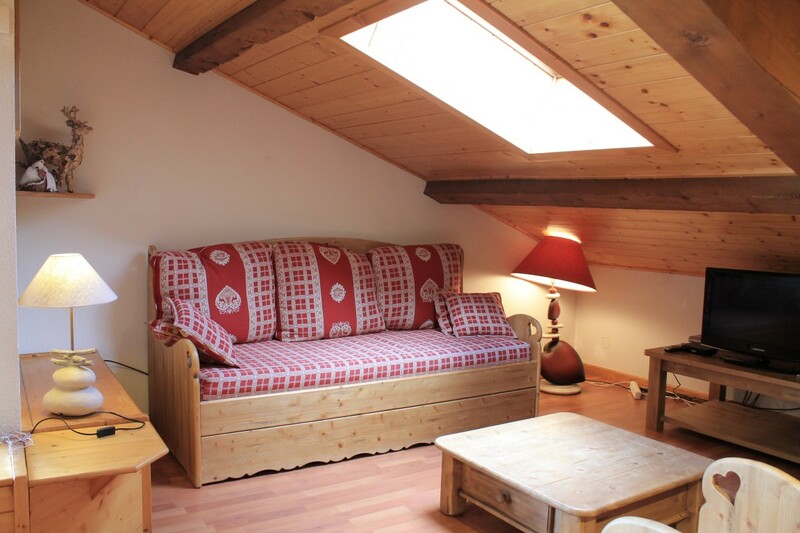 This apartment is in the very centre of Les Gets village at the foot of the Chavannes ski lift. 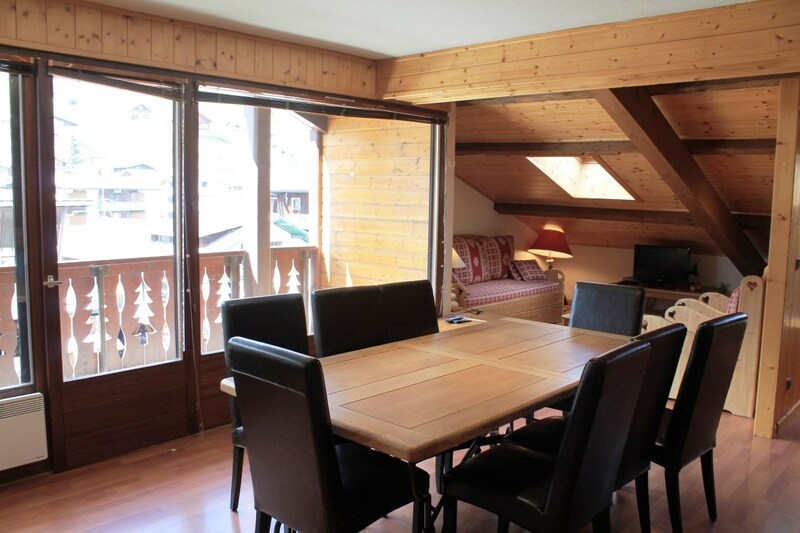 It is in very good condition and has a west-facing balcony with views of Mont Chery. 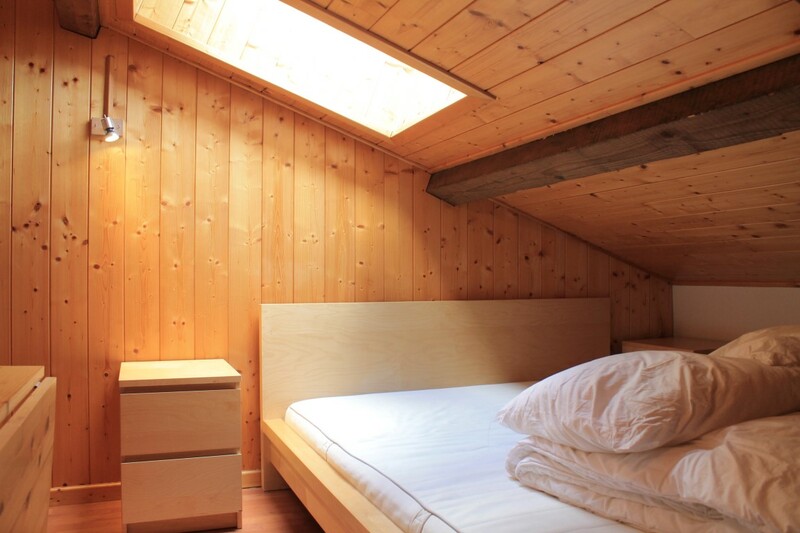 This is a top floor apartment so although the total floor area is 75m², some of the apartment has a sloping ceiling with beams, giving a cosy atmosphere to the rooms. 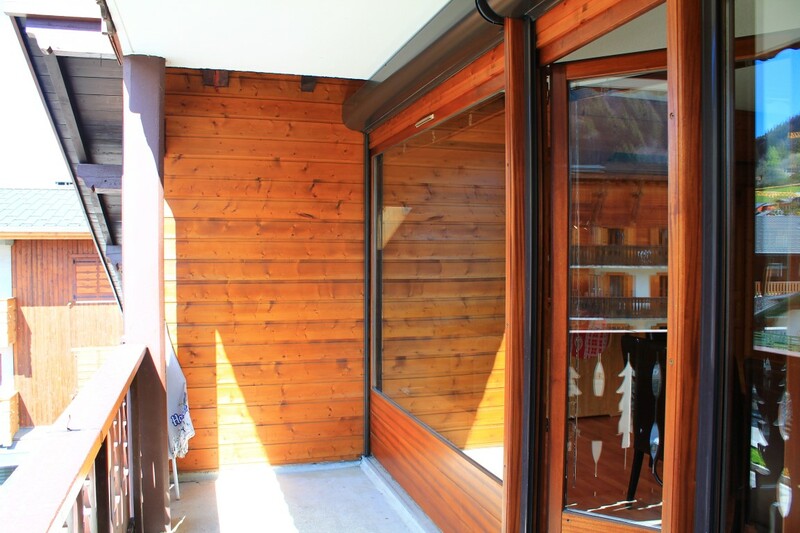 The building has a lift and is protected with a door entry code. 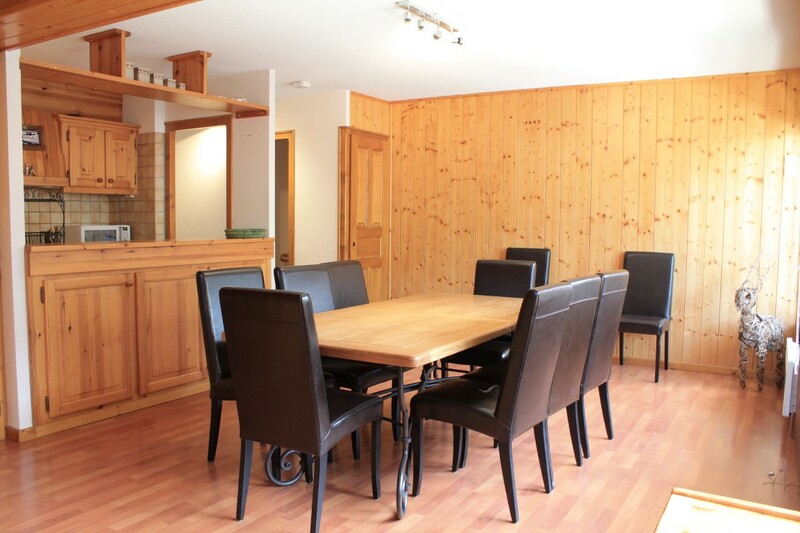 An entrance hall, a cosy sitting area and a spacious, bright dining area and open kitchen, two good sized bedrooms, a bathroom and a separate WC.